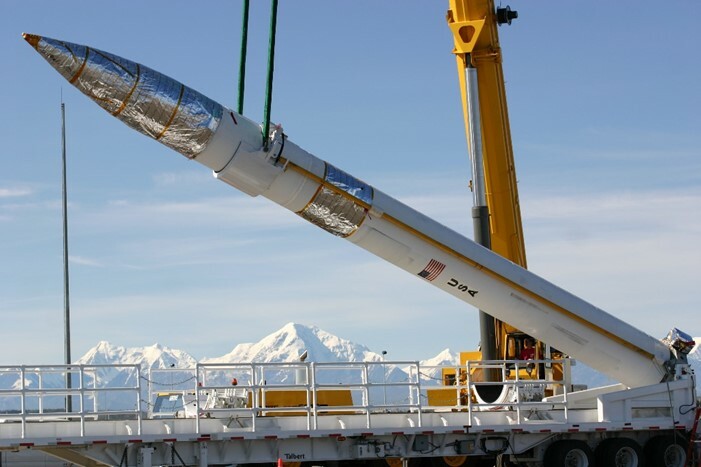 The plan also involves adding 20 more interceptors to an existing missile defense facility in Fort Greely. WASHINGTON — U.S. President Donald Trump is due to unveil a revamped U.S. missile defense strategy on Thursday that looks at ways to boost America’s security, including by possibly deploying a new layer of space-based sensors to detect and track enemy missiles. Trump, who was set to speak at the Pentagon at 11 a.m., declared in June that the North no longer posed a nuclear threat, buoyed by optimism following his landmark summit with North Korean leader Kim Jong Un in Singapore. Pentagon officials contend that U.S. missiles defenses are too few to be able to counter a first strike on the U.S. homeland by a major nuclear power, like Russia or China. Washington hopes those countries will instead be deterred from attacks by America’s nuclear arsenal.